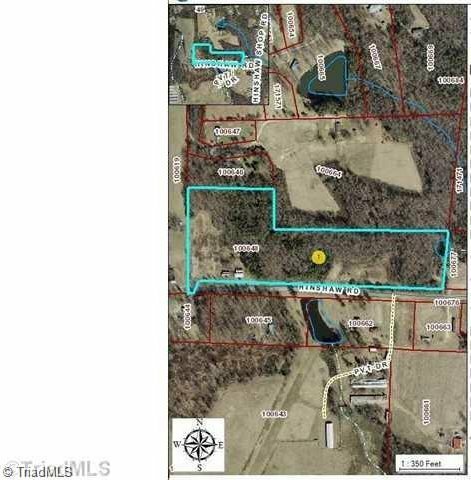 15.9 Acres in Alamance County. Manufactured home located on property with no value. Less than tax value and 2013 appraisal. Small pond on property. Just needs your vision!! See MLS # 916434 for single family listing.